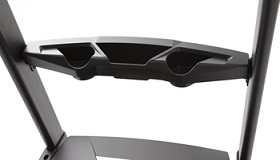 The Sole TT8 treadmill is the biggest and most powerful treadmill from Sole this year. 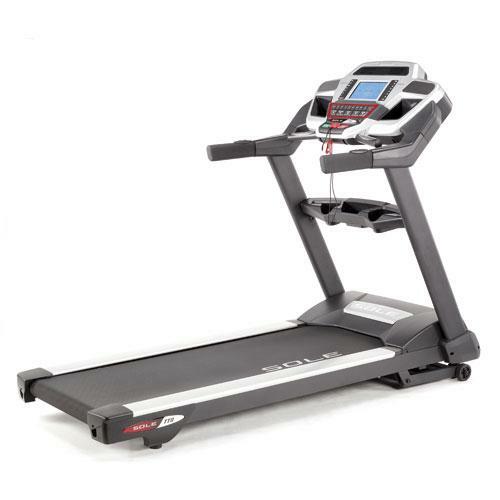 And just like other Sole treadmills, this one also comes with great quality, numerous features and excellent warranties. If you are looking for a big powerful home treadmill and you don't mind coughing up a little over $2,000 for it, then this machine is definitely one of those I would recommend. However, not everyone can afford to spend more than $2,000 for a treadmill, so if you think this machine is beyond your budget I suggest you visit our best buy treadmills page and look for a treadmill within your price range. The Sole TT8 comes with spacious running surface. The TT actually stands for twenty-two as in twenty-two inches wide. This machine has a 22 inches wide by 60 inches long running deck designed to give users an extra safe and comfortable feel. This is in fact the biggest running surface Sole has offered this year. 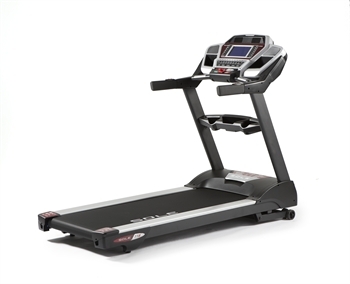 This treadmill boasts of a 3.5 HP continuous duty motor which is capable of delivering speeds of up to 12mph and has a maximum incline of 15%. So it doesn’t matter if you’re a beginner or an advance runner, this machine can provide you the intensity you desire. The Sole TT8 gives you variety in your workouts by offering numerous exercise programs. It has 6 standard programs, 2 user defined programs, and 2 heart rate controlled programs (includes wireless chest strap)which automatically adjust the treadmill by increasing or decreasing the intensity to keep you in your target heart rate. 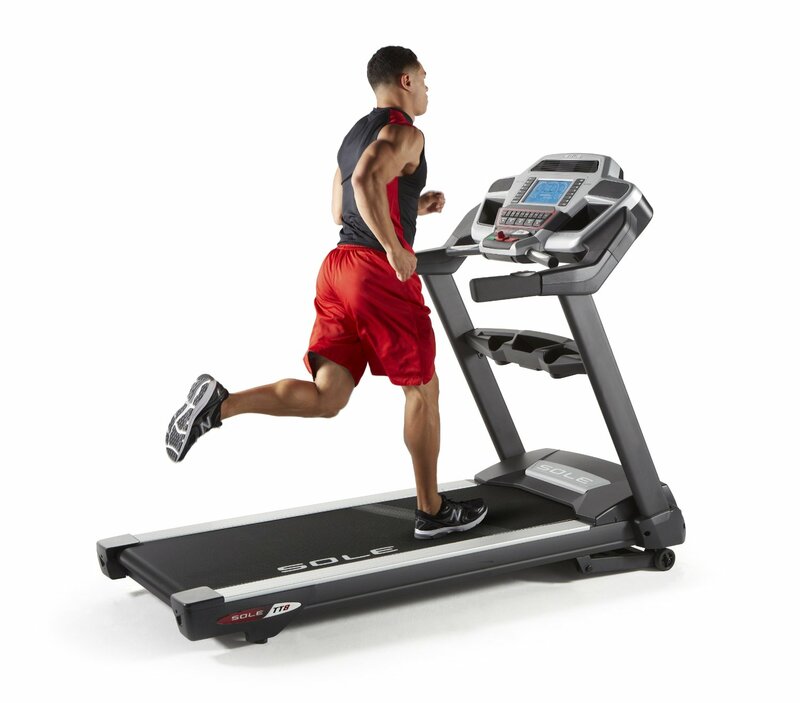 Other features include the Cushion Flex shock absorption whisper deck which reduces impact on your joints while running to prevent injuries, an arm rest speed/ incline controls so you can easily change your workout intensity without ever removing your hands from the side rails, and cooling fans to help keep you fresh even after long workouts. So far I don't see any weakness in this machine. It provides excellent value for your money. I highly recommend the Sole TT8 treadmill for its quality, power, warranty, and running surface. If you plan to buy a Sole TT8 Treadmill , I suggest you buy from Amazon or Sole. You can get it for just $2,299.99.